When you put steel and wool together, good things happen. The partnership with Stormy Kromer grew out of a love for winter and the Upper Peninsula of Michigan. Tractors are a versatile piece of equipment, as well as a large investment. Most tractor owners want to get the most work they can out of their machines, and with many available attachments, summer projects have never been easier. But what about the winter months? Many equipment owners winterize and store their machines away for the winter months, but why do that when you can get a little more work out of your investment. 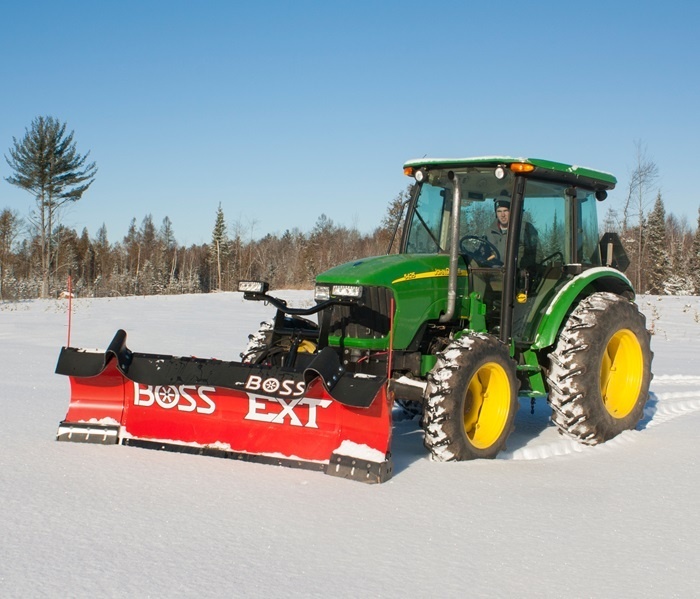 Tractors come with optional cabs, heaters, and 4-wheel drive, making it the perfect snow removal tool. 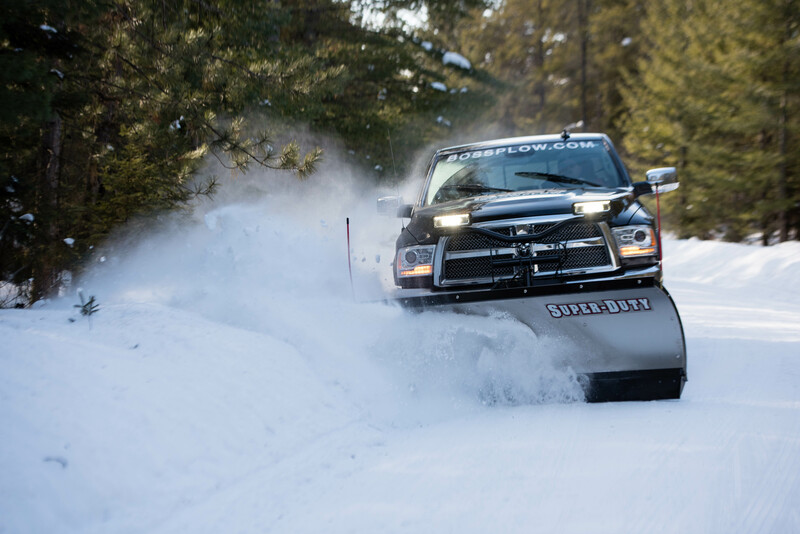 With more traction than a truck, it pushes snow and moves snowbanks with ease. 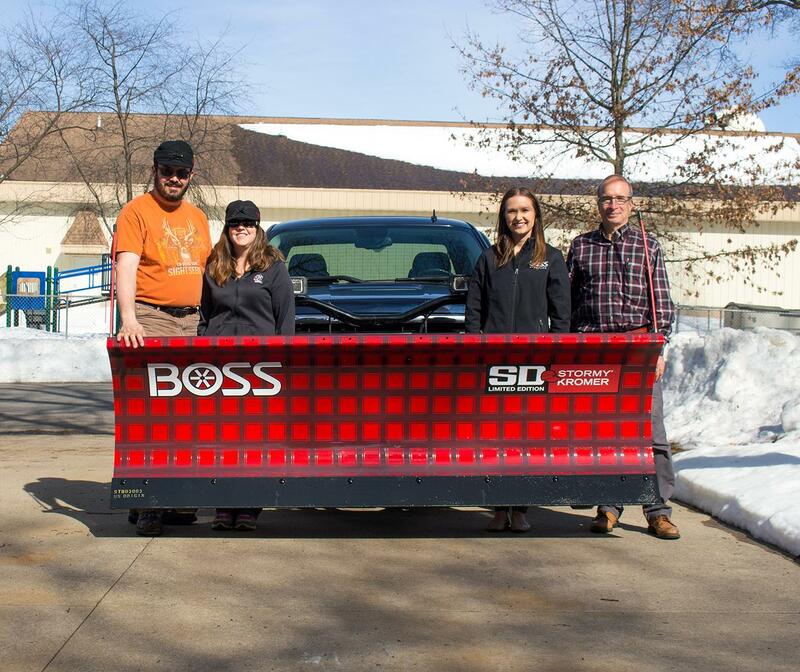 Not only are home owners using tractors for personal snow removal, more and more snow removal contractors are turning to these multi-purpose machines for their businesses. Tractors are tough, and they will outlast a pickup truck in the worst environments. So rather than putting wear and tear on your daily driver, use a piece of equipment that has been built to withstand the test of time. 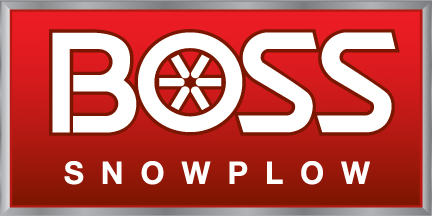 See tractor plows from BOSS! More than 2,000 companies descended to Indianapolis for North America's largest work truck event--The Work Truck Show 2018 hosted by NTEA. From March 7-9 at the Indiana Convention Center thousands of visitors flocked the show to view the latest equipment, products and technology companies have to offer in the truck equipment sphere. Profitability is always on the mind of the snow and ice control business owner. Plagued by unpredictable weather patterns, high startup and maintenance costs, and an ever decreasing pool of qualified employees, these professionals know the difference an increase in efficiency can make. 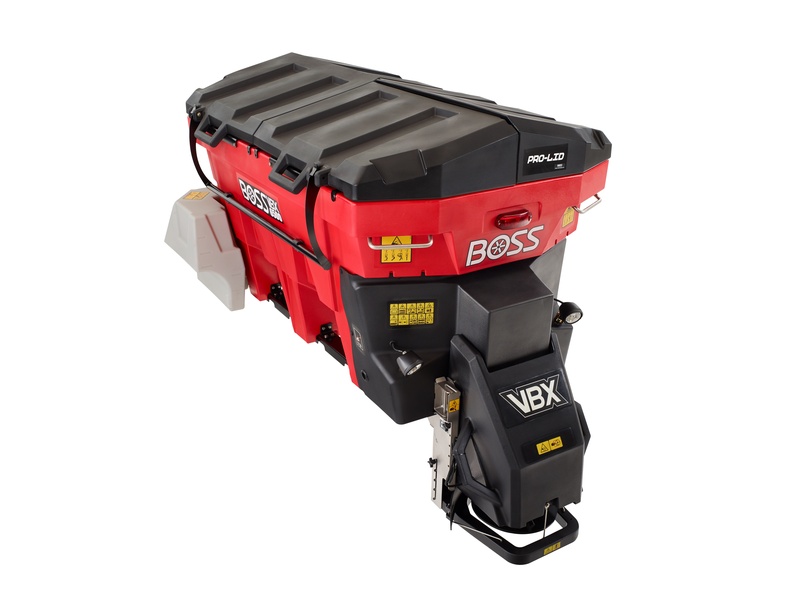 See below to find out how the QuickCube Spreader System by BOSS can lend a hand in getting profitability back to black. 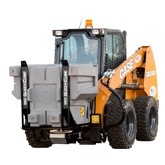 Utilizes a skid-steer, which reduces the upfront investment and depreciation costs compared to owning trucks. Reduces salt usage with the ability to track and train operators using cubes as a unit of measurement. Eliminates the need for an on-site storage shed or remote salt piles – the cubes become your salt pile! 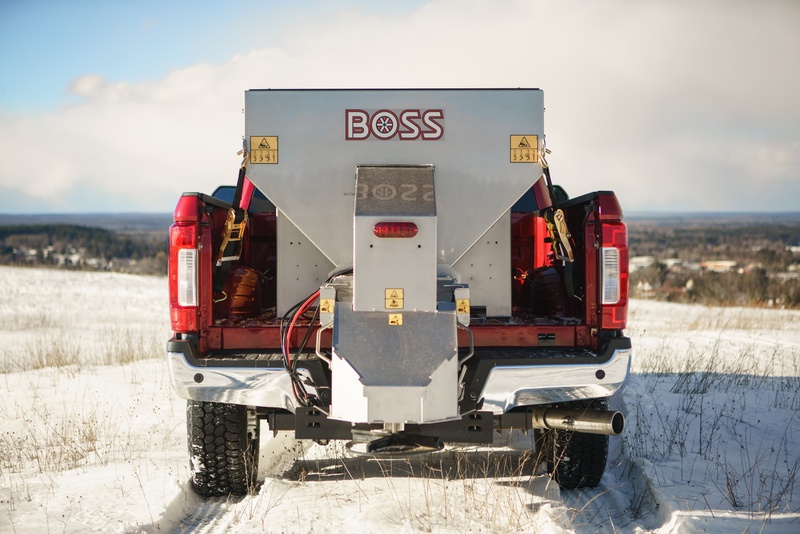 At BOSS, we understand that completing a job goes beyond moving bulk snow and de-icing large areas. Your clients depend on you to keep every inch of their property safe, including the walkways, sidewalks, and doorways. That is why we have brought you three models of walk behind spreaders to keep the properties safe and keep your customers happy. 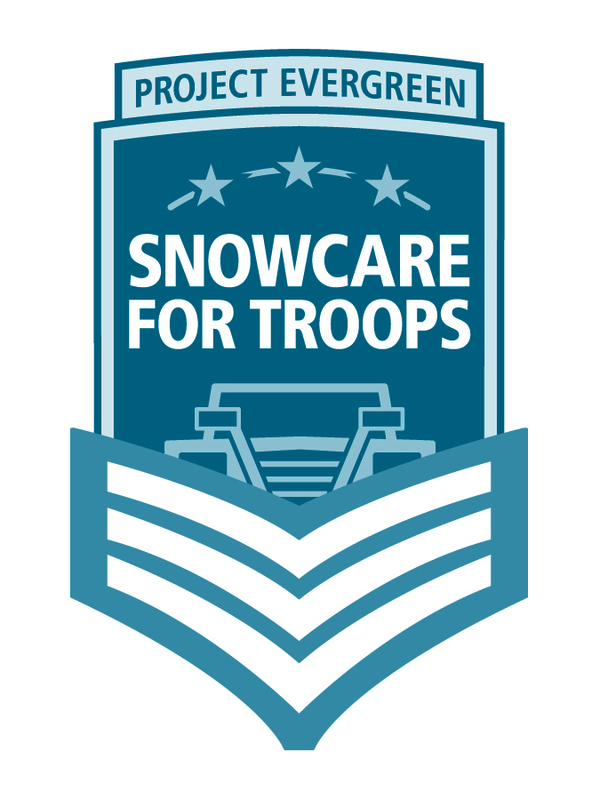 Now in its eighth year, SnowCare for Troops has partnered with more than 1,500 snow removal volunteers to offer more than 5,000 military families and veterans complimentary snow and ice removal services.